Education is learning. Learning is integral to life. All life. Even the protozoa and bacteria learn, inasmuch as they are able to adapt to their environment, and subsequent generations are "smarter" than previous ones. Perhaps natural selection and adaptation are not strictly learning in the sense that we define it, but change can be knowledge can be power. The power to survive and procreate. Higher life forms learn as well. There are intelligent insects, fish, birds, mammals and reptiles and, of course, the human mammal. While behavioral conditioning to evoke a specified reaction does not necessarily retain memory of the adapted behavior in subsequent generations it does show that learning and adaptation are universal. Education in human society has generally focused on two issues. The need to know and the ability to retain information, so we can go on in life, attend high school, university or do any activity that requires the use of our brain. We need to know those things that get us along in life; for example, social and technical skills. So what then is perfect education? 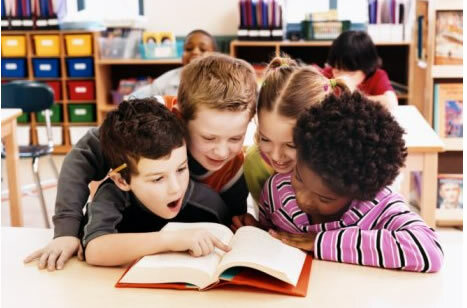 A perfect education would consist of learning at least the basic skills necessary for a healthy and happy life, such as social skills, some technical skills (as simple as learning how to work a computer to extract information), and general knowledge such as history, biology and the arts. What is important in education is that we all end up doing that which we are most talented for on the premise that people perform better when doing something they enjoy. How many of us are not doing what they are doing purely to bring home enough money to afford a life? Too many. Wouldn't you rather afford your life by doing something you really enjoy? It's no secret that people are more productive when they are actively interested in what they are doing. So a perfect system of education would early on determine where your talents lie. It would also determine whether you would be happy to pursue a career in this direction as some people prefer not to work with their talents but rather use them for personal time enjoyment. In view of corporations taking over the world (a Corporate Future - more on that elsewhere) it would seem logical that businesses actively contribute to the education system without improper manipulation. And why are we still learning the old way - mostly by rote? This works on some levels but really lacks and bores the brain. Why aren't faster learning methods used in schools and other educational institutes? Learning correctly from a young age on is vital to our further development. And the main "Why?" is of course why are governments continually cutting back on education when educational budgets should far exceed that of defense budgets. The "dumbing down" of humanity will have dire consequences sooner rather than later. The answer is not that difficult - governments prefer uneducated people as they are easier to manage and manipulate. Perhaps if we were to find out what our best talents are we would also find out who is best suited for political functions. Rather than the system we have now of who has the most money or the best connections our future leaders would be selected on their leadership skills, which would be a much better basis to start off on. If anything, to find Utopia, we really need to change our political systems. It's not the technology we lack, nor the resources, only political will. If we want Utopia to be real we will need to tackle all root causes that stop us from achieving it. And a last word about education (for now) is that it should be free from beginning to end. Who wants to start off life after school with a huge debt? More of that in our Utopia: Economics section. 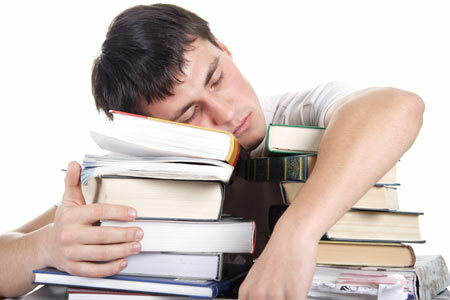 Sleep learning? There are better methods to absorb information. Advanced Distributed Learning - A U.S. Government sponsored initiative to improve learning methods (why it is from the Department of Defense remains questionable, however). EurActiv - European school spending is much more efficient than U.S.